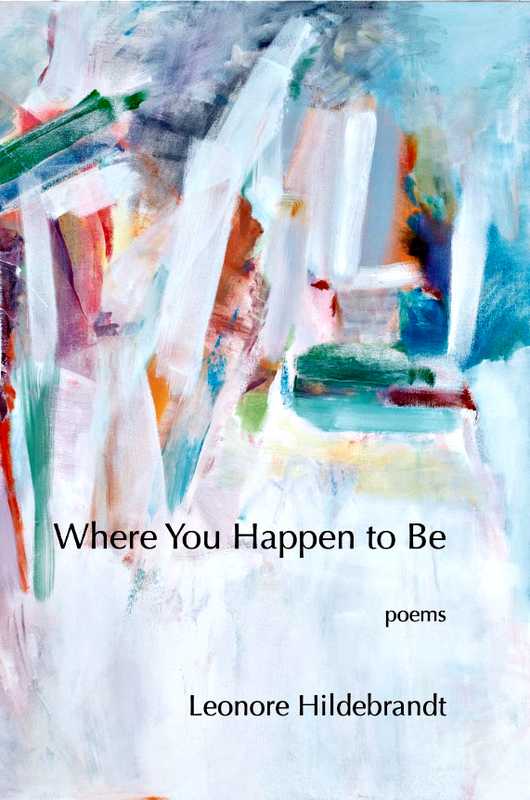 Editorial board member Leonore Hildebrandt's new book, Where You Happen to Be, is now available from Deerbrook Editions. Leonore is the author of The Next Unknown from Pecan Grove Press and The Work at Hand from Flat Bay Press. Her poems and translations have appeared in the Cafe Review, the Cimarron Review, Denver Quarterly, Harpur Palate, and the Sugar House Review, among other journals. Leonore teaches at the University of Maine at Orono, and if you're lucky, you can catch her performing her own music somewhere along the coast of Maine.